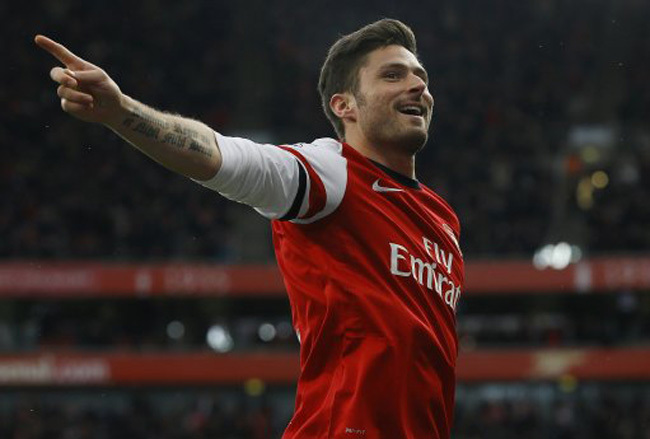 In-form Arsenal kept the pressure on Chelsea and Tottenham in the race for Europe with a 4-1 battering of strugglers Reading at the Emirates. 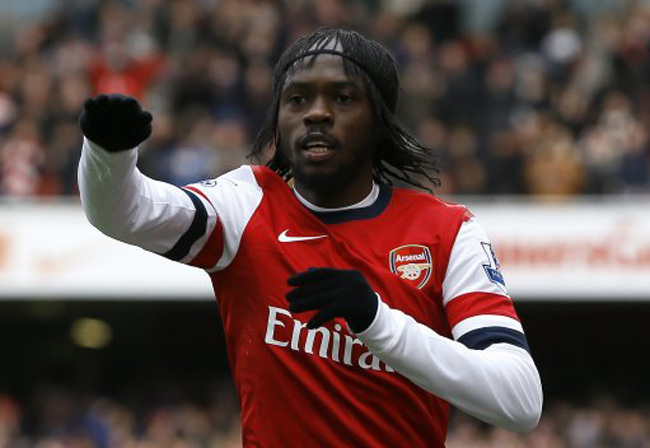 Gervinho had one of his “on” days, netting one and setting up another while Santi Cazorla was also superb, scoring one and running the show in midfield. 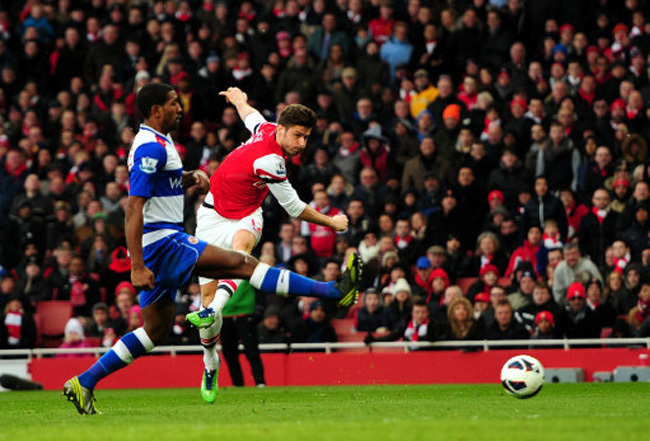 Olivier Giroud and Mikel Areta (with a spot-kick) also got on the scoresheet with Hal Robson Kanu bagging a consolation goal for the lacklustre Royals. 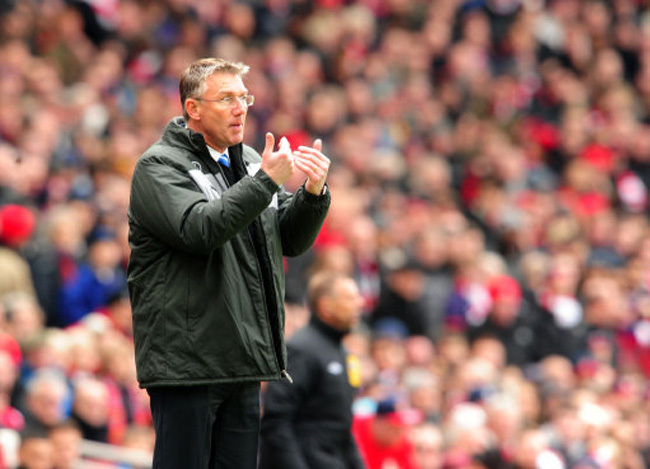 New Reading boss Nigel Adkins will be glad to get this fixture out of the way, but with his side bottom of the table and seven points from safety, it’s not looking good for the Royals, is it?